A ministry that provides safety net services to our low-income neighbors, while empowering them to create a better future for themselves, their families, and our communities. 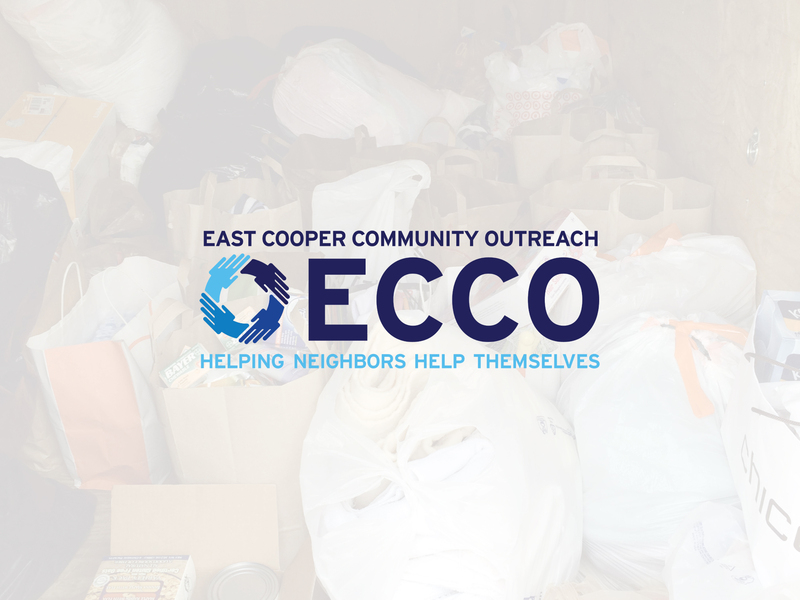 ECCO provides emergency assistance for food, clothing, household furnishings, and financial needs. As well as, ongoing services including medical, dental, prescription drug assistance, education, and counseling.